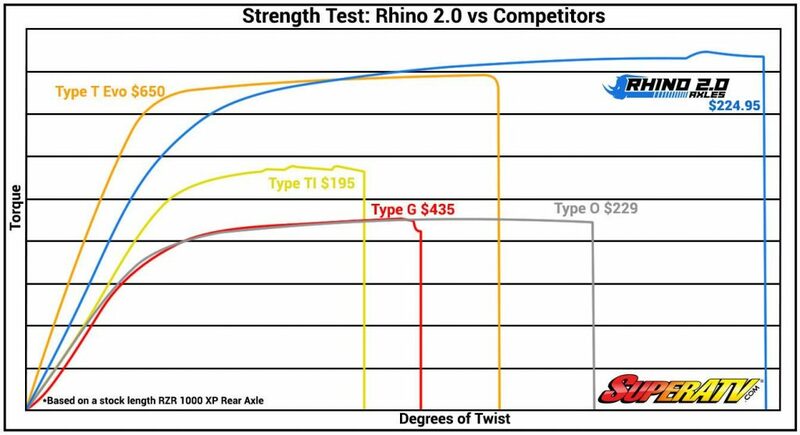 Test after test puts Rhino 2.0 as the strongest axle in the heavy-duty market. 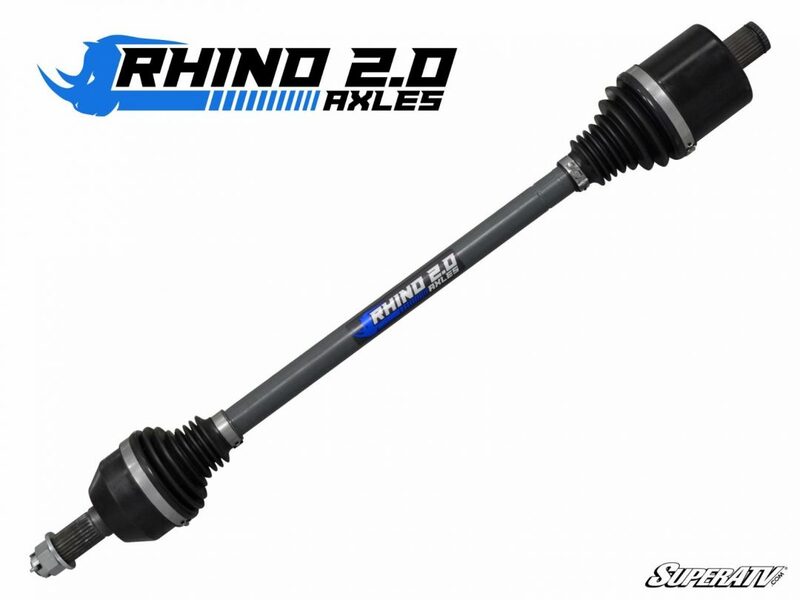 With comparable strength ratings as super-duty axles that cost $550-$900, Rhino 2.0 delivers strength and longevity that is the overall best bang for your buck. SuperATV is so confident in the performance of this product that we are revolutionizing the heavy-duty axle warranty. We’re shattering the industry ‘norm’ of 12 months with our 18 month warranty! And as always, each axle ships free of charge. SuperATV started with a passion for off-roading that’s probably a lot like yours. Our first product, a 2” Polaris Sportsman EZ Install lift kit, came as a result of our founder Harold Hunt’s love of creek riding. The success of the lift kit, based on his own design, led Harold to set up shop in his own garage, which also served as the warehouse and shipping center. 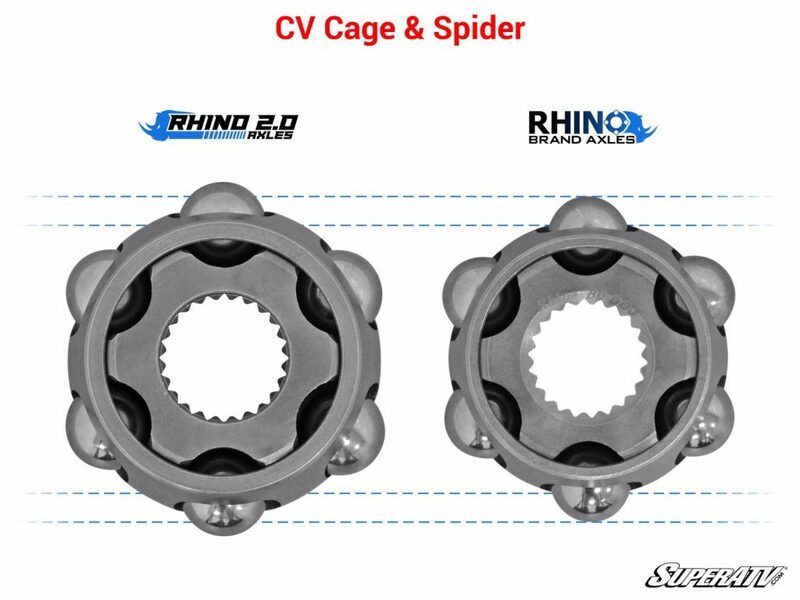 As the ideas multiplied and demand from avid riders grew, our product line expanded to include a full range of aftermarket parts, from axles to long travel kits. For more information, go to SuperATV.com.